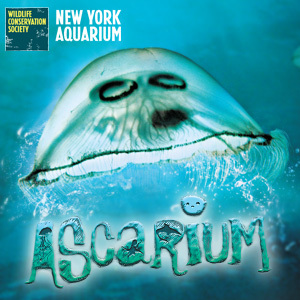 Visit the Ascarium at the NY Aquarium! Discounted tickets for Mamma Mia on Broadway! Discount on Harlem Globetrotters Tickets! 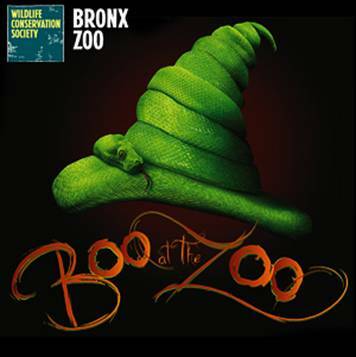 Beat the Heat- Head to the NY Aquarium for an A-MAZE-ING adventure!